We often hear about public school rankings for primary and secondary schools in the United States. In general, northeast states have better school systems than their southern counterparts. Because of poor infrastructure and funding for public schools, some families choose alternative schooling environments, like Montessori, private, and even homeschooling. But what about higher education? What states end up being the most educated? Zippia has done the research for you and found which states have the highest percentage of people holding at least a master’s degree. 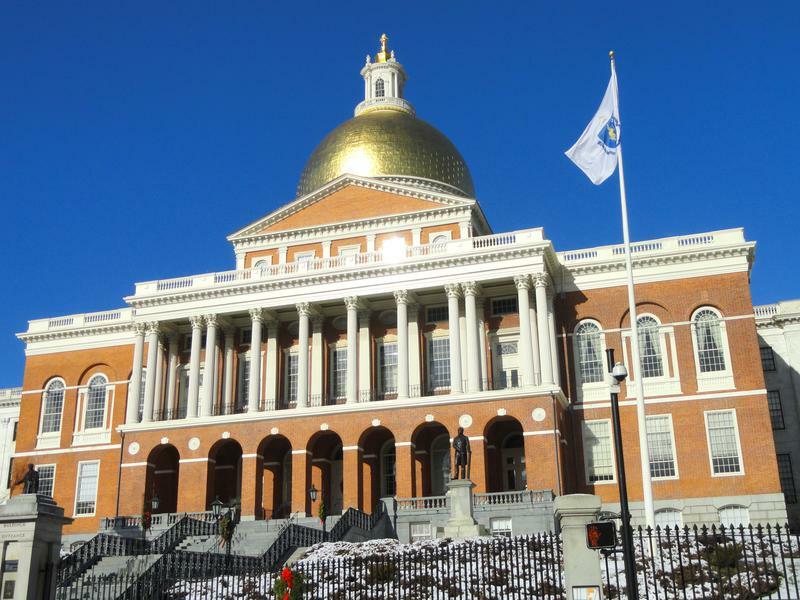 Being home to many Ivy League Universities, it is no surprise that states like Massachusetts, Rhode Island, New Hampshire, Connecticut, and Vermont make the top 10. 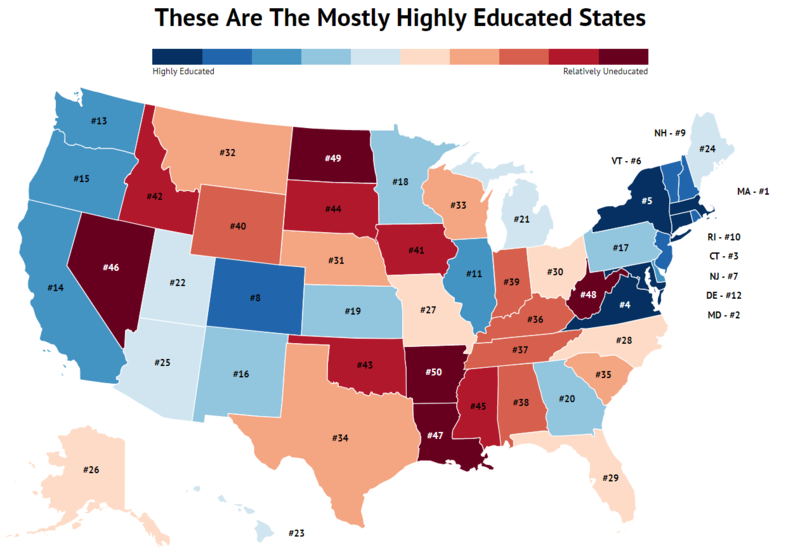 Interestingly, Virginia comes out as our top 5 most educated state. As bumper states to Washington D.C., Maryland and Virginia are likely to be homes to many advanced degree-holding individuals. Overall, about 30% of Americans hold at least a bachelors degree and around 11% have at least one master’s degree. Considering many Millennials are still in school, these numbers are likely to boom over the next couple of years. Using Census ACS 2012-2016 data, we took the percent of adults in each state that have at least a masters and ranked them from 1-50 with 1 being the most highly educated. Massachusetts took the top spot and Arkansas came in last. Massachusetts was America’s best state for education in 2016, according to NPR. A strong primary and secondary education prepares students for further academic success. No wonder over 18% of people in the state hold at least one master’s degree. Massachusetts is home to many world-renowned schools, such as MIT, Harvard, and Amherst College. So if you want to move to a state that knows how to hit the books, Massachusetts is the one for you. In second on our list of top 10 most educated comes Maryland, with over 17% of people have completed at least one master’s degree. 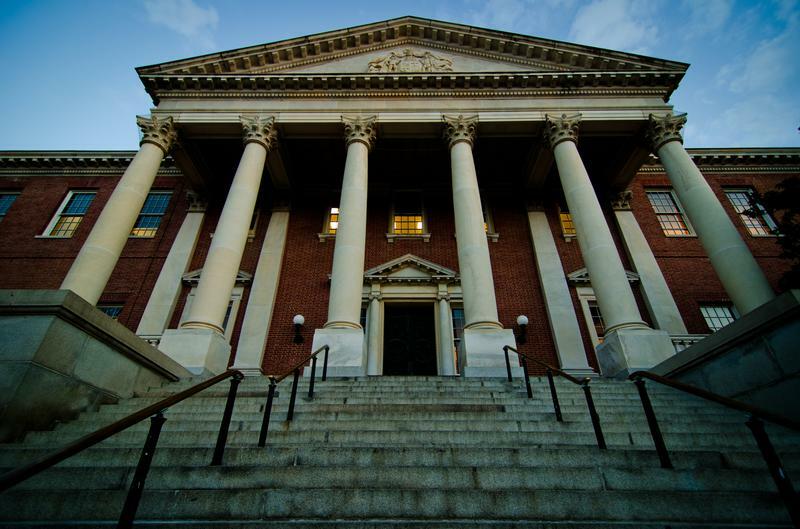 Maryland also boasts amazing schools like Johns Hopkins, Towson, and the US Naval Academy. Because of its proximity to Washington D.C., many Maryland residents are probably putting their degrees to use in the Nation’s capital. Next up on our most educated states list is Connecticut, just behind Maryland with around 17% of residents having at least a master’s. 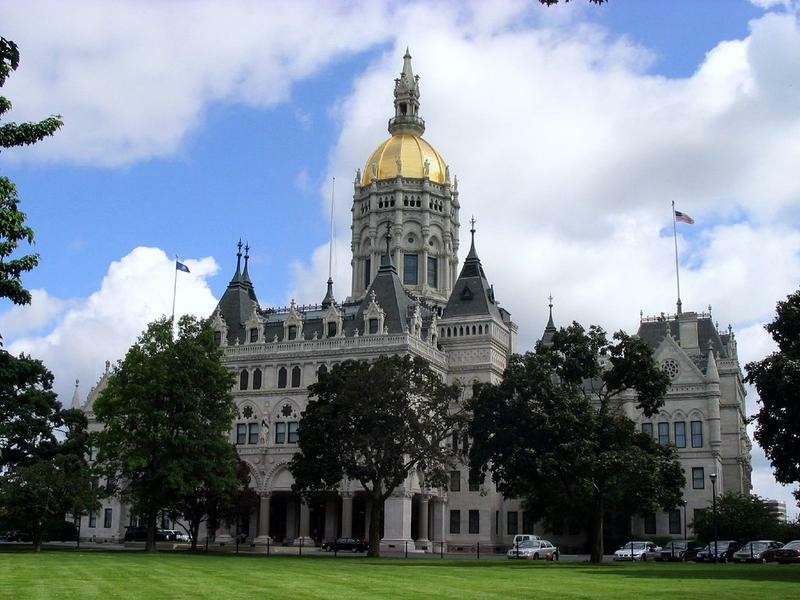 Connecticut is committed to helping its residents pursue a higher education degree. The Connecticut Higher Education Trust is a college savings trust that allows parents to save for their children’s higher education degrees in a tax-exempt savings plan. Plus, Connecticut has many great schools for higher education degrees. Yale is just one of many schools. Virginia, the underdog of higher education. 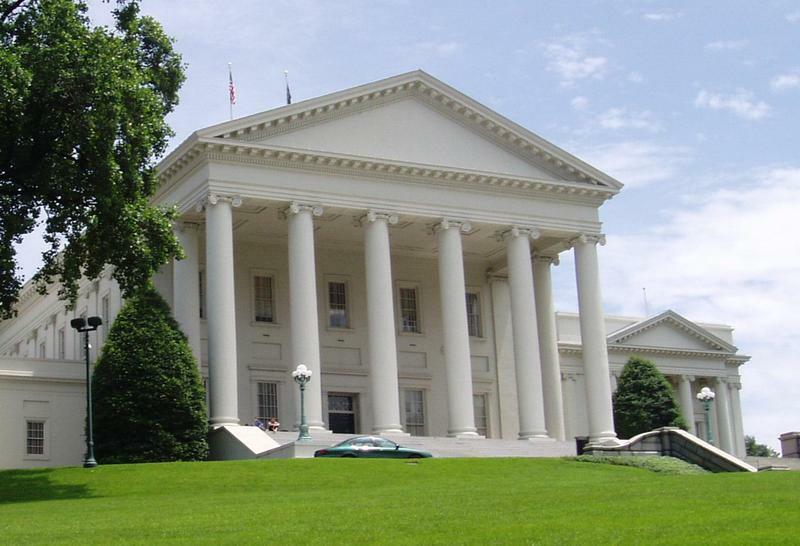 Because southern states typically have lower rates of residents holding higher education degrees, Virginia is a beacon for the South in our list of most educated states. Virginia, like Maryland, also borders Washington, D.C., giving residents plentiful job opportunity to use their degrees. The College of William and Mary, Virginia Tech, and James Madison are three of many colleges and universities in Virginia ready to get you your higher education degree. When we think of New York, we often think of New York City. As the most populous city in America, it is not surprising New York makes the top 10. Just over 15% of the New York population holds at least one master’s degree– not bad for our top 5. 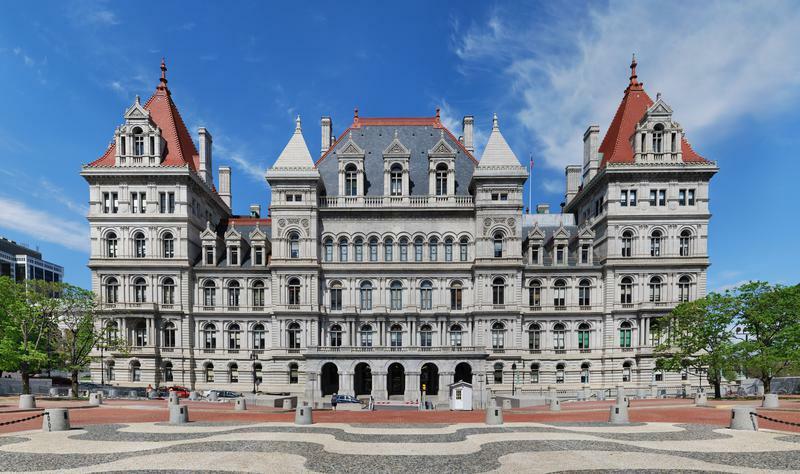 New York is home to many amazing schools, including Columbia, New York University and even the United States Military Academy, West Point. Vermont, home to Bernie Sanders, a leader in higher education advocacy. No wonder Vermont comes in at number 6 in our top 10. 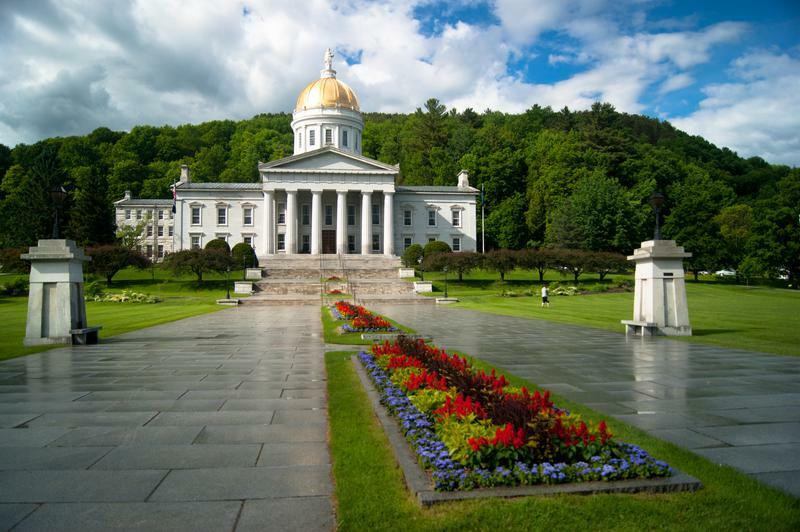 In addition to a Vermont college savings plan to help parents save for college, Vermont’s higher education schools work collaboratively through the Vermont Higher Education Council to ensure high quality higher education in Vermont. So what does Vermont have to offer? Despite being one of the smallest states, Vermont is home to several big-name schools. Middlebury College, Champlain College, and the University of Vermont. Up next comes New Jersey in our list of most educated states in America. 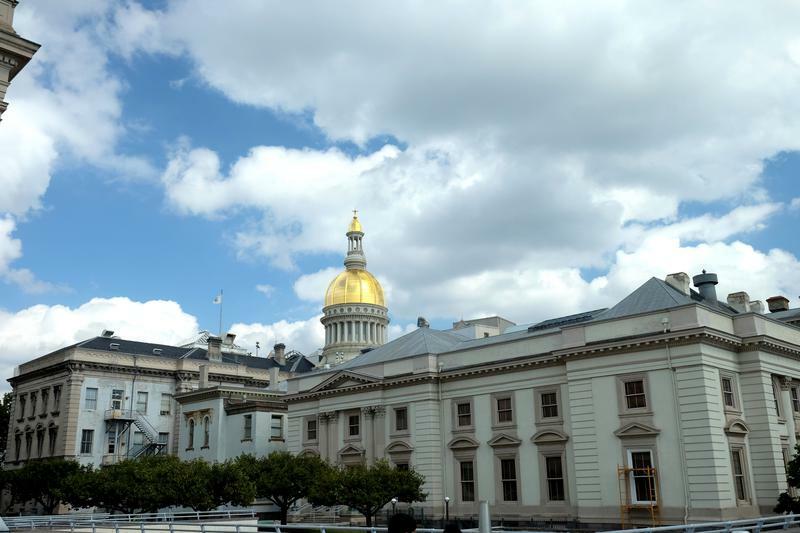 As shown in our top 100 companies in New Jersey article, New Jersey houses Johnson & Johnson, Merck, and Honeywell, so you can be sure your higher education degree will be put to use. Looking for places in Jersey to get that higher degree? Rutgers and Princeton are two examples of top universities in New Jersey. So far our top 10 list has focused on northeastern states, but what about rest of the United States? For number 8, we move west to Colorado. Over 14% of Coloradans have a masters degree or higher. 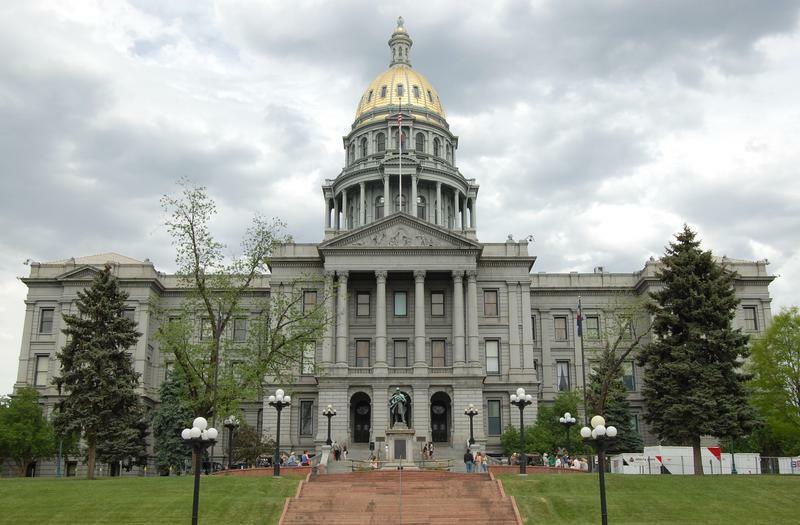 Colorado is committed to equal opportunity and diversity in higher education. 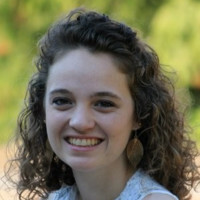 The Colorado Initiative for Inclusive Higher Education is one example of how Colorado strives to educate it’s residents, no matter their background or level of intellectual disability. Love the outdoors? Colorado is calling your name from the University of Colorado’s many campuses and the United States Air Force Academy. Back to the New England hub of higher education with New Hampshire! 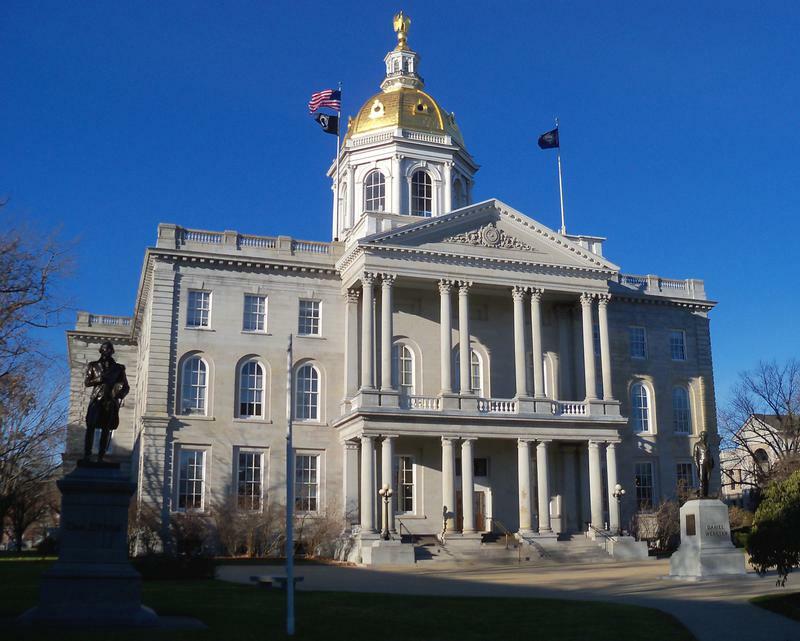 Approximately 13% of New Hampshire residents hold a master’s degree or more. Like Vermont, New Hampshire’s College and University Council collaborates with institutes of higher education to strengthen higher education in New Hampshire. The University of New Hampshire has several well-ranked campuses and New Hampshire also boasts Dartmouth, a top university nationally. Finally, we close out our top 10 list with the smallest state, Rhode Island. Although the state is small, it has a huge impact on education, with over 13% of its residents holding advanced degrees. 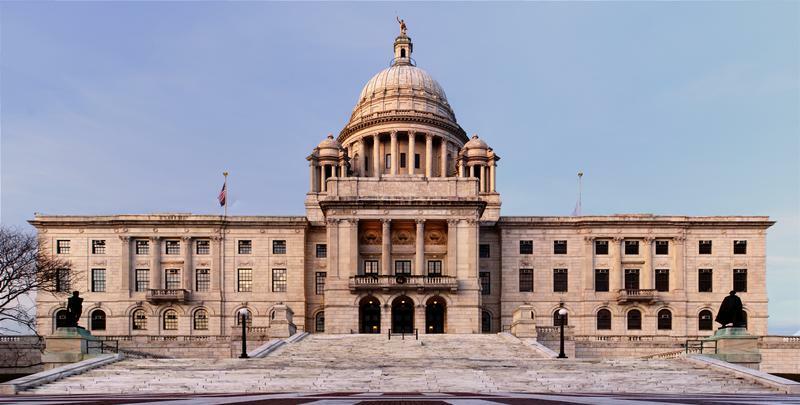 Rhode Island offers many good schools, including Brown University and the US Naval War College. So if you are from Rhode Island, you don’t need to move to a larger state to receive an amazing education. Even if your state did not make the top 10, America has a pretty high rate of citizens holding advanced degrees. Nearly one-third of Americans have completed a bachelor’s degree. Despite rising tuition costs nationally, more and more individuals are choosing to attend colleges and universities. While many Ivy League schools are located in New England, you do not have to head North for a great education. Most of the southern states did not make our top ten list, but don’t think those states are lacking in higher education opportunity. Duke, Emory, and Rice, the “Southern Ivies,” are examples of top institutes of higher education in North Carolina, Georgia, and Texas.